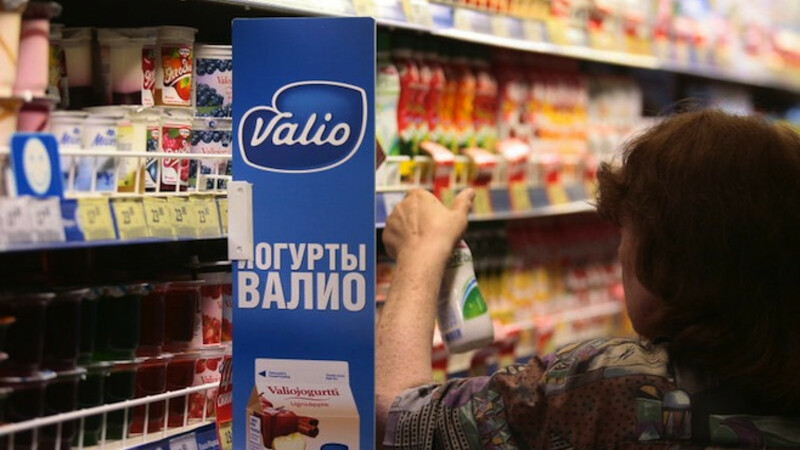 Russia's import ban last year cut about 35 percent from Valio's Russian sales, originally estimated to reach 400 million euros ($432 million). Finnish dairy cooperative Valio said on Friday that it was planning to reduce up to 320 jobs in Finland in its third round of layoffs following Russia's import ban. Valio, the company hardest hit in Finland by EU-Russia sanctions, is refining the milk it previously exported to Russia into milk powder and industrial butter for the global market, hitting its margins. In addition, demand in recession-hit Finland is weakening. 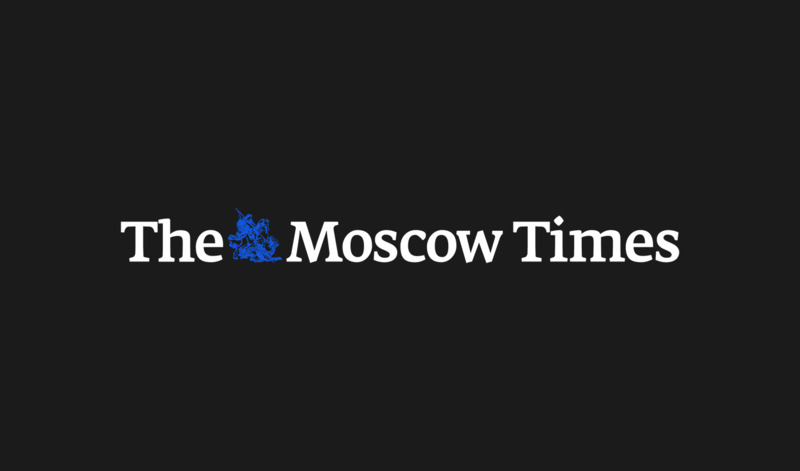 "Exports to Russia remain halted and uncertainty will likely continue for long," executive Mika Koskinen said. Russia banned food imports from the EU and other Western countries over the Ukraine crisis in August. Valio consequently cut about 300 jobs and temporarily laid off 50 employees in Finland in two cost-cutting rounds last year. 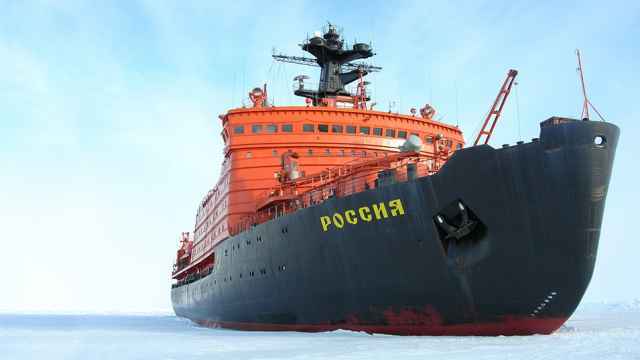 It has also cut about 250 jobs from Russia. Valio currently has about 4,400 employees, including 3,600 in Finland. 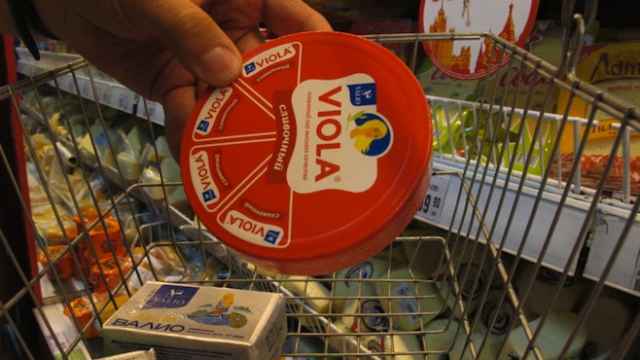 Last year, the ban cut about 35 percent from Valio's Russian sales, originally estimated to reach 400 million euros ($432 million).